[ROI Calculator] How much fuel savings can your airline achieve? 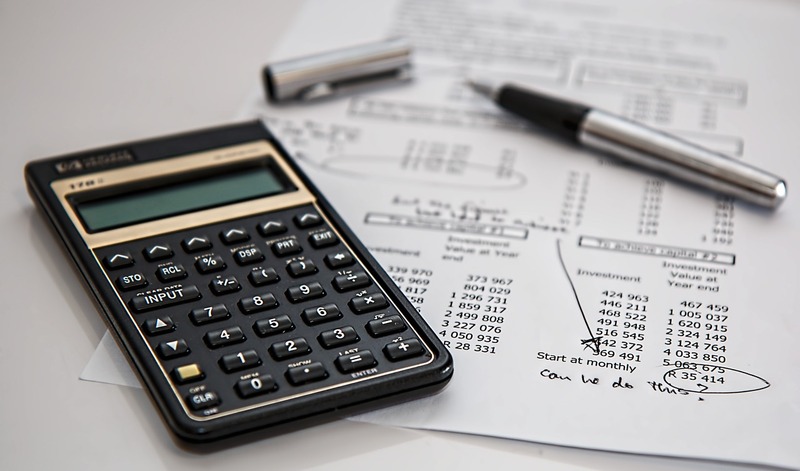 Following our previous article of the math of airline fuel efficiency, you probably already got familiar with the simple formula and tried our basic savings calculator spreadsheet. Want to go further and know exactly how much fuel savings your airline can achieve using a fuel efficiency tool such as SkyBreathe? Ask our new Fuel Saving ROI Calculator! Like what you see? 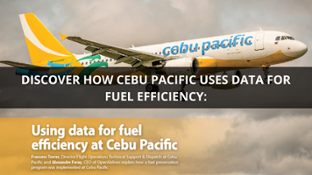 Want to learn more about airline fuel efficiency?